I have just come back enthused by Australian foresight and enthusiasm: a wonderful interprofessional day-long seminar in Brisbane, arranged by RIMPA (which used to be known as RMAA – the Records Management Association of Australia), ALIA, (librarians) ASA (archivists) and knowledge managers. 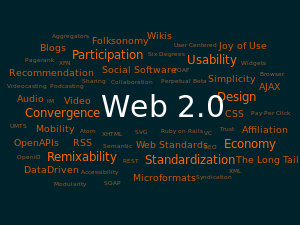 Together, we explored the issues that confront each profession in what is known as Web 2.0 (although I think we are well into Web 3.0 and on the way to Web 4.0 – but who’s counting). 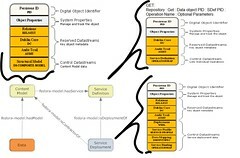 The issues of cloud computing, content creation by users, creation of virtual communities, easy and fast communication of ideas, critical information and transliteracies, digital data repositories, preservation of digitised materials: there is clearly increasing emphasis on what is similar and less on what is different. Except, I have to say, from the archivists. Do they really think they live on a different planet??? I wonder. Archivists kindly invited to explain. I am uploading a copy of my slide presentation: I’ll be happy to make my full written (and cited) paper available once I have done this work.